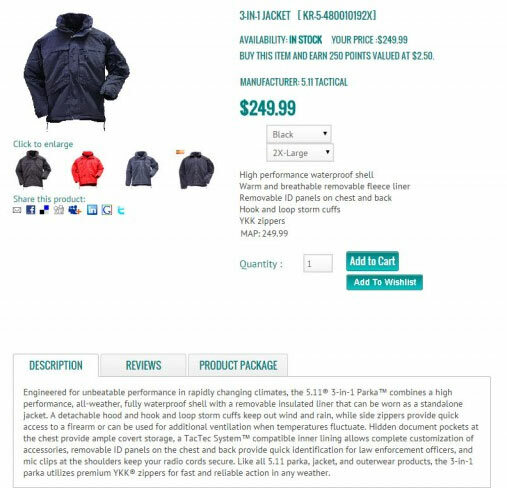 Powerful features give your customers access to your sporting goods store... anywhere. Do you know how your design effects your conversion rate and sales? Do you know what colors convert the best? We do! Professional designs on any platform. Build your brand. Our premium packages include built in marketing tools such as the ability to sell on Amazon, Ebay, and Facebook. 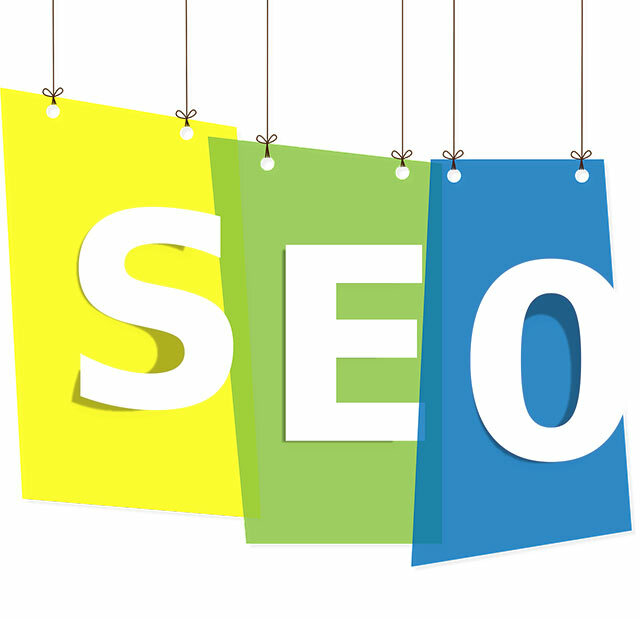 All of our packages are SEO friendly and include smart features such as suggestive site search, related products, featured products & more. Easy drag-n-drop export tool allows you to quickly feed your data to any marketing and sales site you want. Google Analytics and sitemap ready. Our experts are standing by to make sure your website is found. Drive online and in-store sales with included marketing tools. All of our packages offer unlimited technical support. Our support team is made in the USA. Based in Toledo, Ohio where there are big bucks and even bigger walleye! Talk to someone knowledgeable about your industry. OBN team members hunt, shoot, fish, camp, climb, sail, ride, hike, and paddle. We know about your sport, your products, and your brands. Our support ticket system manages and tracks your issues. Extended hour 24/7 on call emergency support. Need help with more than just your website? Our talented team can provide a host of professional services for your business. We do the hard work. Spend more time making money and pursuing your passions. Easily manage products, inventory, and pricing. CloudCommerce is the only platform built from the ground up to efficiently handle thousands of products. Suppliers products and inventory levels are loaded and updated for you. Choose to integrate with one of our partner suppliers & distributors for 1-click-to-ship order fulfillment and drop shipping. Add your own products and categories. Have the freedom to merchandise suppliers products your way. Build kits & bundles, easily create drop downs and filters. Want a custom bow, rod, or gun builder? We can make it happen. Set and change your pricing on thousands of items quickly and easily. CloudCommerce supports multiple pricing levels for clubs, military and law enforcement sales, distributors, and manufacturers. 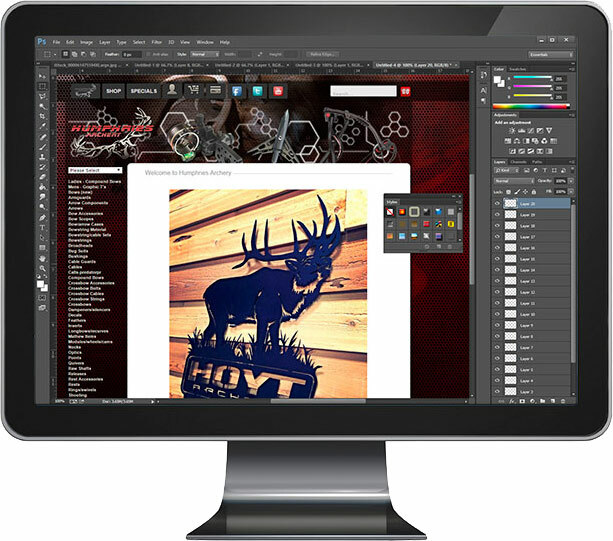 Add multiple images to your products as well as reviews and MAP pricing. Enterprise level shipping and logistics tools built in. Never lose on shipping again. Each e-commerce website includes a SHA-2 2048-bit SSL certificate. 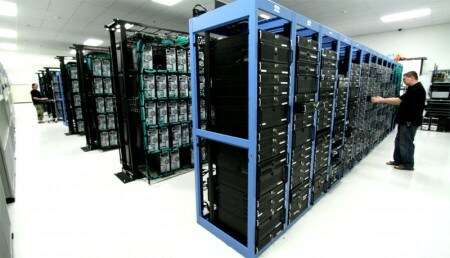 Our secure and redundant network of powerful servers is housed in multiple data centers in Ohio, Michigan, and Arizona. Our highly secure data centers are staffed 24/7/365 and feature CCTV, mantraps, fire protection, backup power, and electronic access monitoring. Redundant internet connections consist of major fiber running from Level 3, Verizon, Cogent, and Comcast to hubs in Chicago, Detroit, and Phoenix. Your store is PCI Compliant provided you use an approved payment gateway. We recommend FastCharge which we can set up for you for an easy one stop implementation, however we support multiple payment gateways, including almost every major industry gateway. Don’t see yours on the list? Call us. Unlike other e-commerce companies, we can offer you dedicated hosting solutions for the ultimate in security, speed, privacy and flexibility. Contact us for information regarding our second amendment friendly shared, virtual, dedicated, and cloud hosting solutions. Ready to take the wheel and drive your business into the future? Want to know more? View our full list of e-commerce features here, call us and talk to a Sales Engineer, or request more information and go at your own pace. We are here to help.